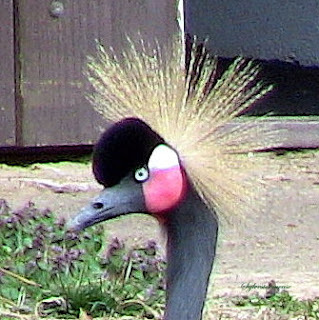 This beautiful bird is now extinct in the wild. The last wild Micronesia Kingfisher was seen in 1988. Less than 155 of these extraordinary birds reside in zoos, which are all participating in a breeding program with the hopes of starving off complete extinction of the Micronesia Kingfisher. These precious little birds were a native species of Guam that was decimated by the accidental introduction of the predatory brown tree snake to the Micronesian islands during WWII by cargo ships and planes. 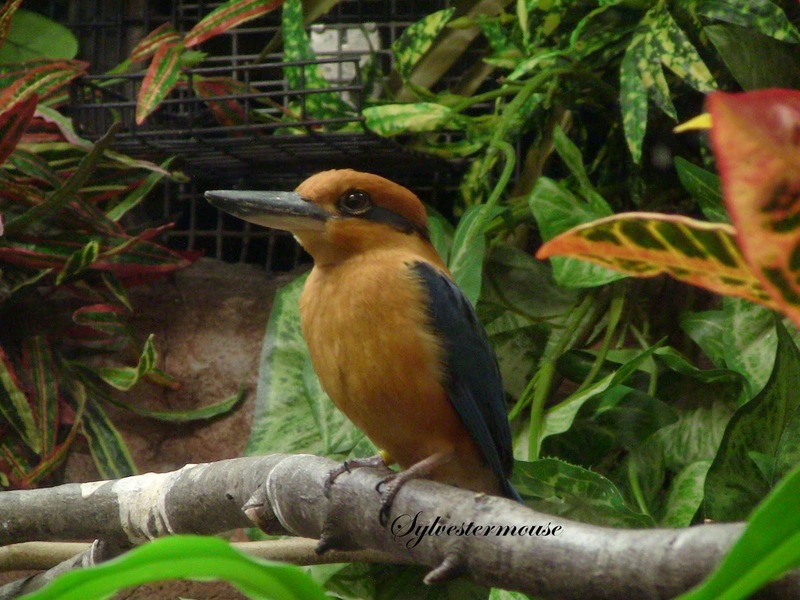 A small number of Micronesia Kingfishers were recently returned to the island, but continue to be held in captivity there. They hope to be able to return them to the wild to a near-by snake-free island to once again freely inhabit their native area. It is said that you could tell time by the first call of the Micronesia Kingfisher each day because he "sounds the alarm" at the same time every morning, which is usually at dawn. This is such a beautiful and precious bird. I, for one, am really glad that someone sounded the alarm about their quickly decreasing numbers, and that so many responded to the call before they became extinct. All photos on this site are the exclusive property of Sylvestermouse and should not be copied without written permission. What a gorgeous photo. If I were a bird, I'd want to live in a snakeless environment! The first time I saw a snake climb a tree to lurk at my bird feeder was in Texas. I was horrified. A lot of damage is done when nonnative species are inadvertently introduced to new areas. Such a beautiful bird. So glad to hear an attempt is being made to return the species to their original wild existence. The efforts to save species is so wonderful! 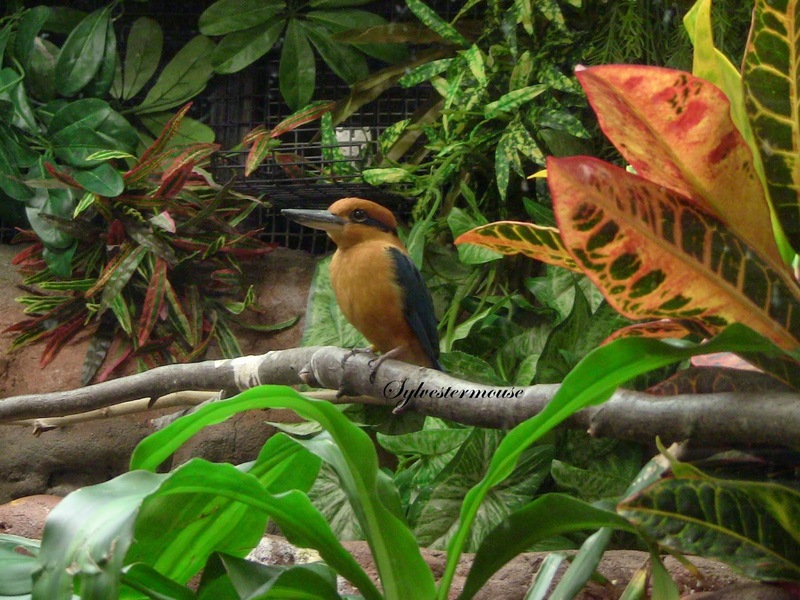 Thanks for putting out your own "alarm" for the beautiful Micronesia Kingfisher. And, as always, your photos are amazing! How nice to have been able to get a photo of this lovely bird! I didn't know about it and appreciate you sharing.